Windows Phone is emerging as one of the biggest smartphone platform, competing iOS and Android. Many mobile companies are also investing and continuing to manufacture Windows Phones such as Nokia, HTC, Samsung, etc. Windows Phones are advancing at a fast pace. We saw Windows Phone 7, then Mango and now after the upcoming Tango update Microsoft is taking it to the next level. 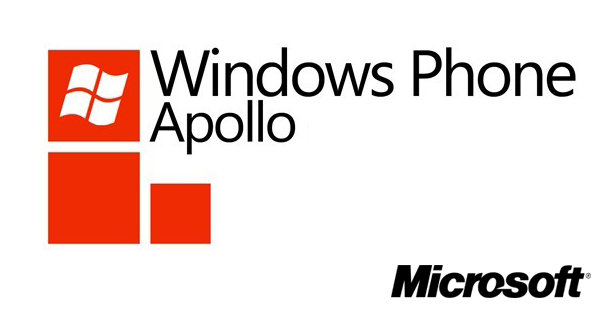 Apollo will be a Windows 8 update for smartphones whose features have been revealed. Senior Vice President and Windows Phone manager Joe Belifore revealed these features to partners at Nokia. Windows Phone 8 will be a massive hardware update as well. It will add support for multicore processors, new screen resolutions (a total of four although pixel counts weren’t specified). Apollo will bring deep integration with Windows 8 for syncing to Zune on a desktop and also for the Xbox companion app which is currently available on Windows Phone 7 too, will see a partner client on Windows 8. Skype client will be integrated into the OS. Perhaps the most striking feature of Windows 8 is the support for microSD cards. Microsoft wants to fill all the loopholes in its phones which render them inferior to iOS or Android. Android smartphones have the removable microSD card support that allows you to plug your mobile into any computer and exchange data without the need for client software such as iTunes or Zune. 2012 is truly going to be an exciting year with the tagline for Windows 2012 re-launch, or “Windows reimagined” will be relishing.